Is Transylvania Getting the Most Out Of A Blog? Blogging about Transylvania is not hard; there is a wealth of information on the web and in libraries that any smart blogger can find. Blogging is a natural form of sharing, in writing, a passion for a subject or a place. The person who writes a blog always hopes for people who will come and read it. When this is a niche-style blog, every visitor and comment means something to the author. The regular reader who takes a moment to comment should be highly valued. If only one person comments, or just a few do, the best question to ask yourself is, are they getting the most out of a blog? Readers also probably don't care much about what you have to say about Transylvania in general. Some of the better blog posts on this website are older, but because they are older, some people say they've seen and heard it all before. And, they aren't far off the mark. At some point you might find yourself repeating things you've said a while ago. 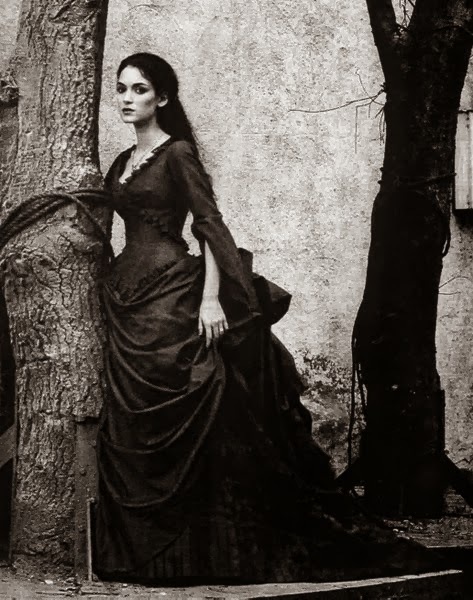 Since this website is about Transylvania, the idea that I should think about social media seemed, on the surface, to me to be a bit too much. 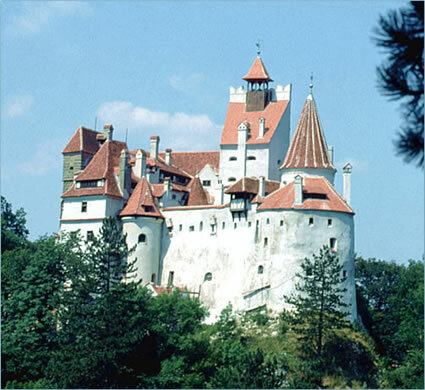 I was sure that readers would come and read my writing the moment they knew that there was a blog about Transylvania. They didn't, and I couldn't understand what was going on. I had a Facebook account and I was tweeting away, but I wasn't drawing people to my pages. 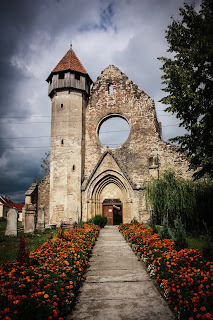 The blog was there, but I wasn't getting the most out of Things About Transylvania. I wasn't getting the most out of the blog until I was able to give it more personal touches, and added another writing partner to the mix. I thought that what I wrote was good, and it is to a small percentage of people, but as I've matured as both a writer and a person, I realize that surface writing is holding me back as much as anything else. People want substance, and substance isn't 300 word blog posts which happen once a week. It's a lot more than that, and it's a daily task to make this blog grow. Part of what can hurt or hinder a blog is writer burnout — not so much burning out personally, but losing interest in writing about the subject when people don't come to read it. Writers need to feel valued, but they also need to know when they are in need of a tune up by way of polite comments given to them. 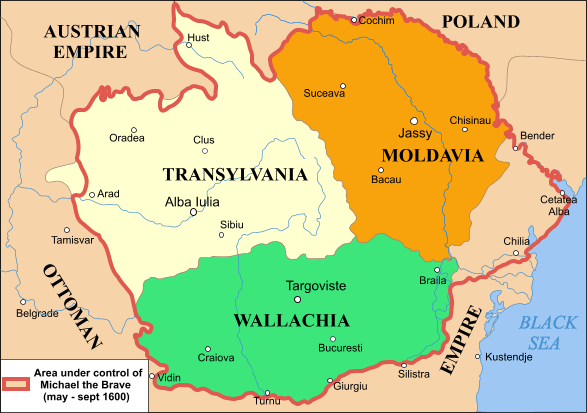 It's a lot harder to get yourself writing when you feel that you are the only one talking about a subject like The Rise and Fall of Saxon Transylvania , or learning about Romania - Culture Smart! : the essential guide to customs and culture , which are both in a niche market. In each case, the readers know a lot about your subject. 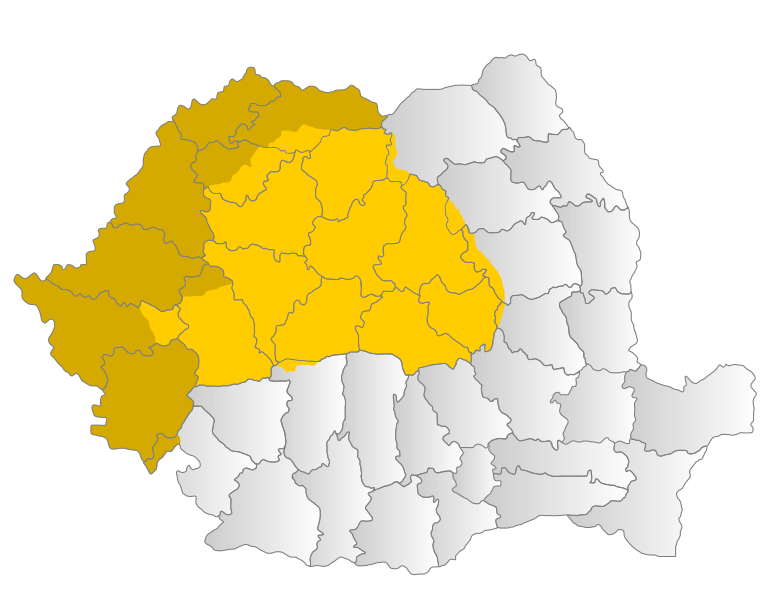 A small blog post won't help, and you are not getting the most out of a blog about Transylvania. 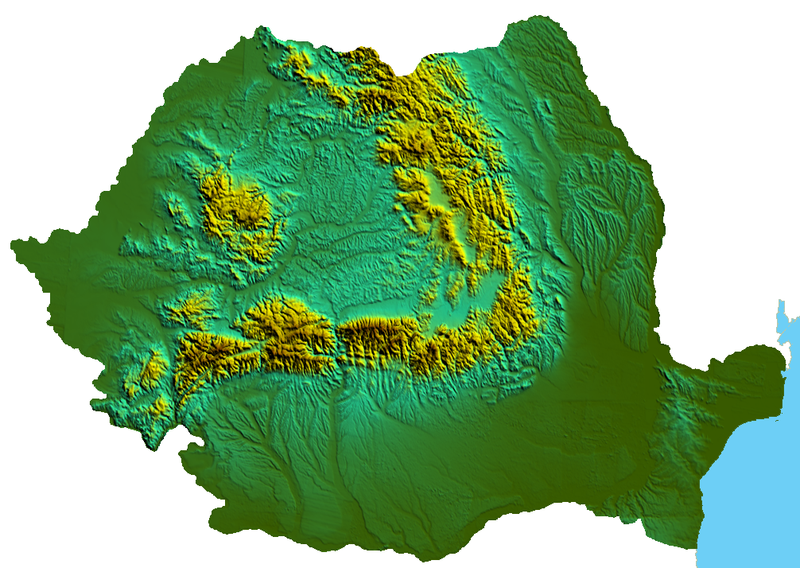 Transylvania is an important topic, and one readers should know about since it is in Eastern Europe and Romania is close to the Ukraine — which can give a new perspective on your blog posts. However, this fact is clouded over when it is more likely that your readers glance your blog over and leave. It's vital to get constructive critiques and praise. This motivates writers in a niche blog, and it allows them to get the most out of their blogs.